RIP Medical Debt | Kyle Gets Con-Ed. Get rid of bad medical debt. 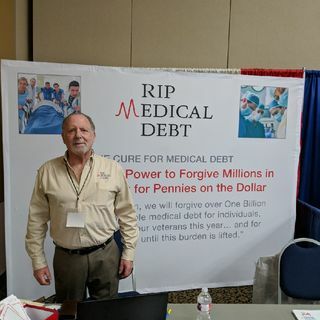 Our mission is to empower donors to forgive the billions in oppressive medical debt at pennies on the dollar.